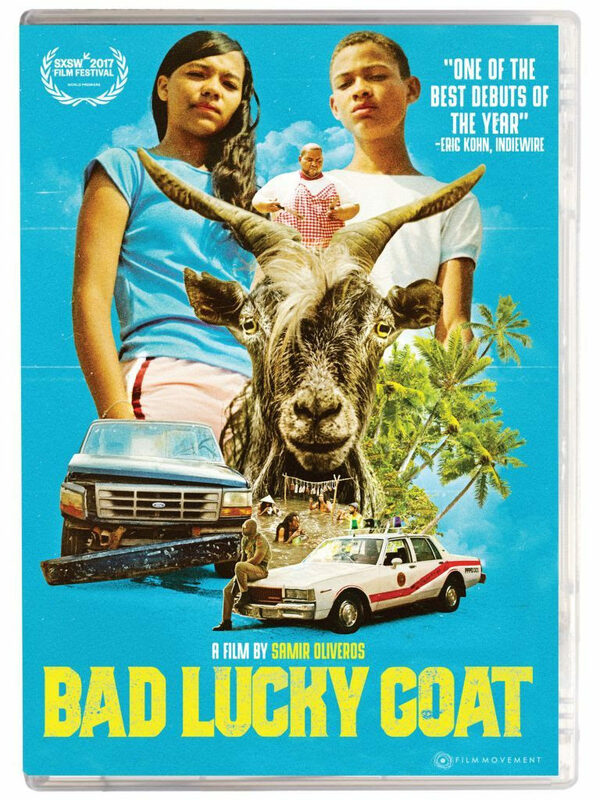 Bad Lucky Goat is a story of two siblings who accidental kill their father’s bearded goat. This accident sends the two incompatible teenagers off on a journey of reconciliation. Brother and sister Corn and Rita must find a way to get the damaged truck fixed in time to pick up the tourists that will be staying at their family’s hotel. The problem was they had no money and they had to conceal the accident. 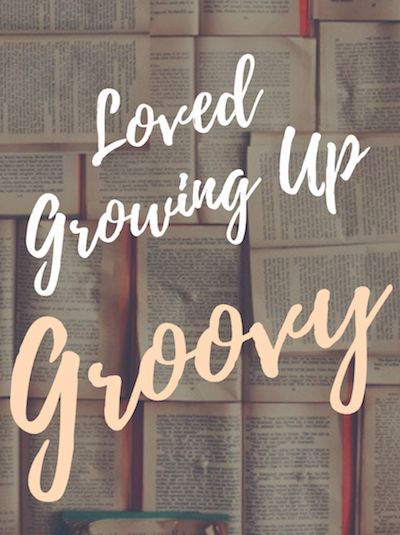 The siblings visit a butcher, rastafari drum makers, a pawn shop and even a witch doctor in a 24-hour adventure in Port Paradise. Shot on location at Old Providence, in the Colombian Caribbean. Soundtrack – Reggae and calypso music. Bad Lucky Goat is a comedy that makes for some good laughter and for some bad juju.